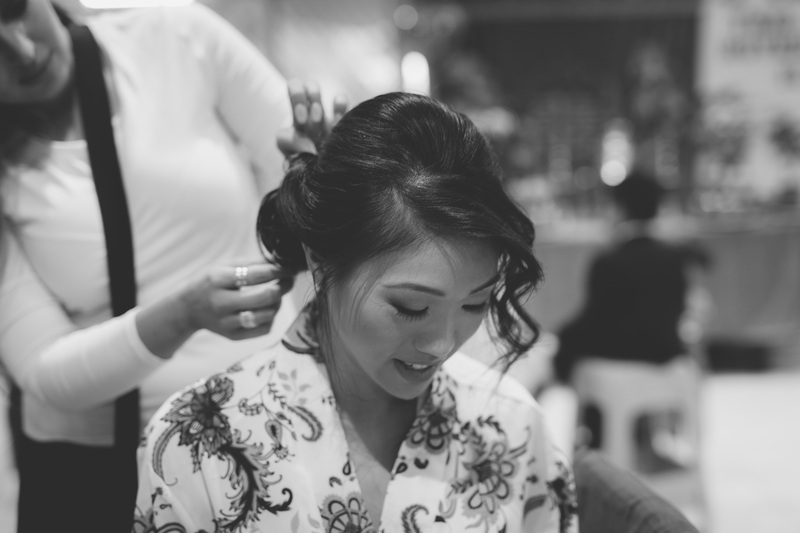 Weddings down in Melbourne always seem to evoke a large amount of positive emotions in my mind. The summer days are long, the birds are chirping and everyone is generally having a rad old time! Enter Thao + David.. To say that this would have to be one of the most fun and enjoyable weddings that I have ever attended would definitely still have to be an understatement. I have never had a couple who were so infatuated with one another and had such a fun filled time as a couple. Honestly, I think if the whole wedding party wasn’t even in attendance Thao and David would still have rocked this day out as much as they did, just for one another. Between the three attire changes for their different cultural tea Ceremonies and the soft serve ice cream after our 3 hour location shoot, their day seemed to have it all. 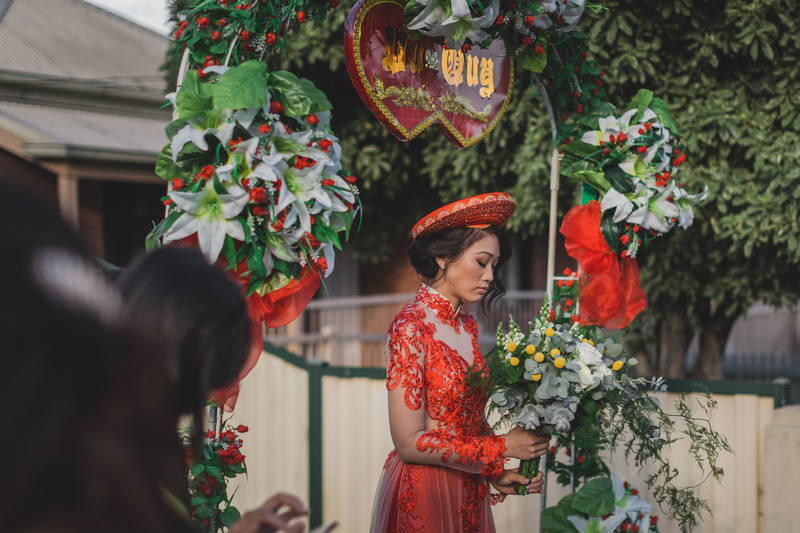 One minute we are walking through the Abbotsford Convent in Melbourne losing our minds by how beautiful it is and the next we are over in a magical forest as Thao + David profess their love to one another. I hope these images will do this breathtaking day justice, however I know it is a hard task..